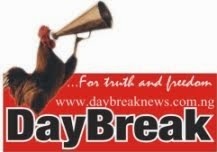 DAYBREAK NEWSPAPER : Worthy Congratulation! 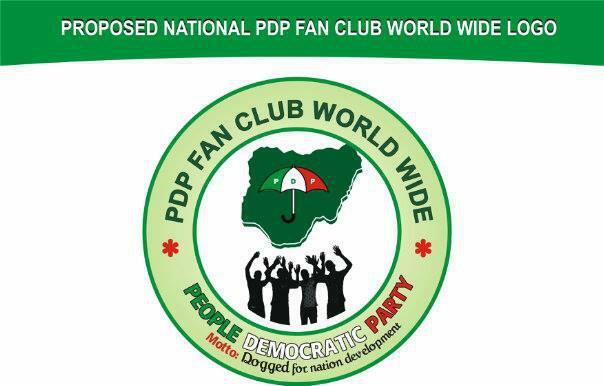 PDP Fan Club Congratulates APC on its registration. 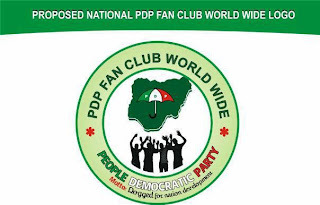 The leadership and entire members of PDP FAN CLUB WORLDWIDE heartily congratulate the leadership, interim national executive, members and supporters of All Progressive Congress (APC) for their final registration by INEC. We salute their steadfastness to defend their identity even in the face of torments. With this new development, we urge them to focus more strength on building a strong and formidable opposition party rather than channel much of their effort on blaming the People's Democratic Party. Moreover, as you began to learn on the robes of political engineering process in the country, we wish you a safe landing.